The Minnesota-based company that provides the majority of the electrical power in Colorado plans to deliver 100-percent carbon-free electricity to all of its customers by 2050, meaning no more coal- or natural gas-fired power plants. The company also plans to cut carbon emissions 80 percent by 2030 from 2005 levels. Xcel Energy Chairman, President and CEO Ben Fowke. “You probably have seen the same kind of scientific reports coming out of the U.N. and U.S. that I have, and those studies suggest climate change isn’t getting any better, it’s getting worse, so when we step back as a company, we think about what more we can do,” Xcel Energy Chairman, President and CEO Ben Fowke said Tuesday on a conference call with reporters. “To us, using technology, we believe that we can do more, and why shouldn’t we do more if we can do more at basically the same cost?” Fowke said, adding technologies need to be developed and existing technologies need to become more commercially viable in order to achieve the 2050 goal. Those technologies include but aren’t limited to nuclear power, carbon capture and hydrogen power, but he pointed out that current technology can get Xcel to its 80-percent carbon-reduction target by 2030, and that the company is already on schedule for a 60-percent carbon reduction by 2030. Fowke pointed out that nuclear power is a significant part of the company’s mix in Minnesota and that he doesn’t want to see those facilities retired prematurely. Colorado doesn’t have any nuclear. 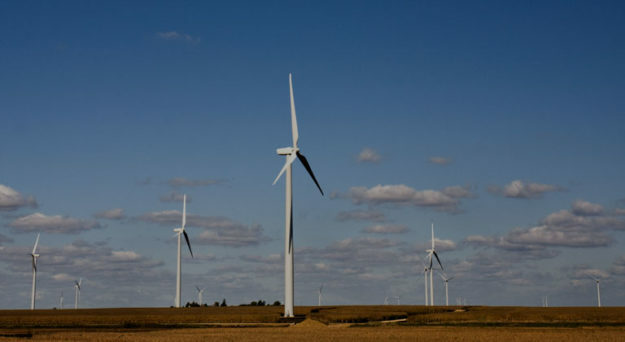 In the last decade, Xcel has already achieved a 35-percent carbon reduction, Fowke said, and the price of large-scale wind and solar has fallen by more than 70 percent, making it head-on competitive with fossil alternatives. Fowke was almost immediately asked why the company doesn’t just label this latest plan a 100-percent renewable target – something that would be more aligned with the stated goal of the in-coming Gov-elect Jared Polis administration. Xcel Energy Colorado President Alice Jackson echoed Fowke on the carbon-free distinction. Polis chimed in via a press release, saying the Xcel plan advances Colorado as a clean-energy leader. 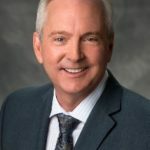 Fowke said it will be challenging to get Public Utilities Commission approval, as well as the legislative steps necessary to advance the plan, particularly as it relates to increasing the amount of research and development going on in the state.